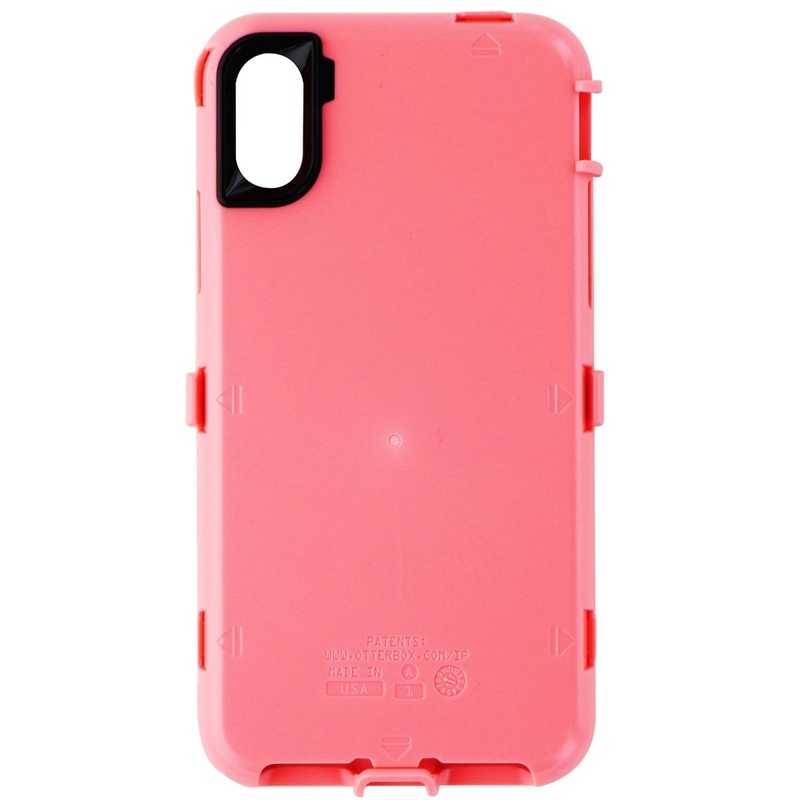 Authentic OtterBox Defender Series Replacement Interior Hard Shell for the Apple iPhone X. This interior frame comes with a pink colored finish. OtterBox Defender series outer shell not included. - Compatible with Defender series external shell only.